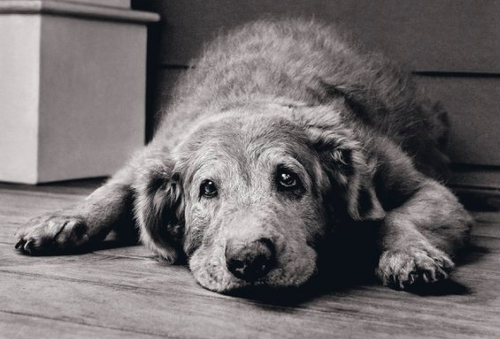 Cape Cod Pet Collective is presenting an informative, educational, engaging program to explain how you can best meet the needs of your aging dog or cat, and learn about emergency planning which Cape Cod Pet Collective has established to share with you. Open discussion for advanced care planning by the Quality of Life Initiative and guest speaker, Dr. Betsy McStay from Veterinarian Associates of Cape Cod will answer all your elder pet questions. Please bring a small photo of your pet to add to our artistic collage. Meet other pet owners, grab some pet goodies from vendors and learn valuable information about your health and the health of your pet.